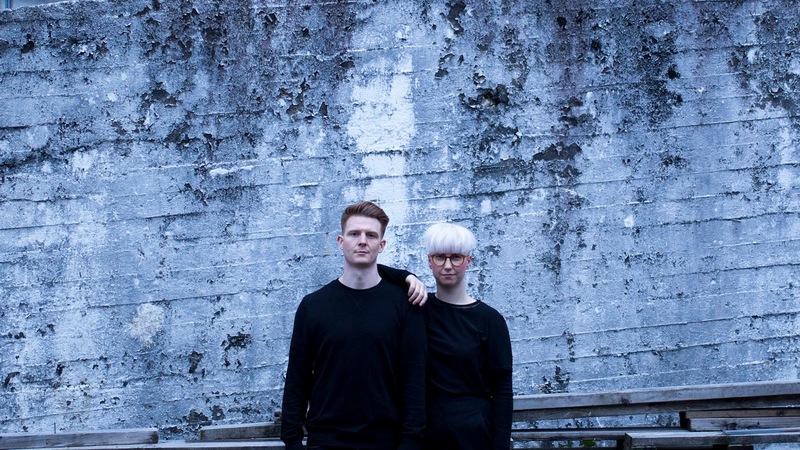 Norway's Alexander Breidvik and Ida Knoph-Solholm returned over the weekend with their haunting and brutally honest new single Sleepwalking. The pair's vastly open space has long created a beautiful sense of detachment from reality, something that's needed often yet rarely achieved with our busy lives, and this latest effort only solidifies this. Under their moniker The Other End the duo intertwine prickly guitar strings with soaring icy vocals to maximum effect as the track slowly crescendos towards its solemn finale. "We chose to pick up where we left with the EP, and stay somewhat within the same universe," they explain. "The basis of the song was recorded live with guitar, drums and vocals, but we also experimented with other elements during post-production, trying to create a bit of tension" Take a listen for yourselves below.